Experiment with your target audience. Split test your ad campaign by age, gender, interests or even content or artwork. 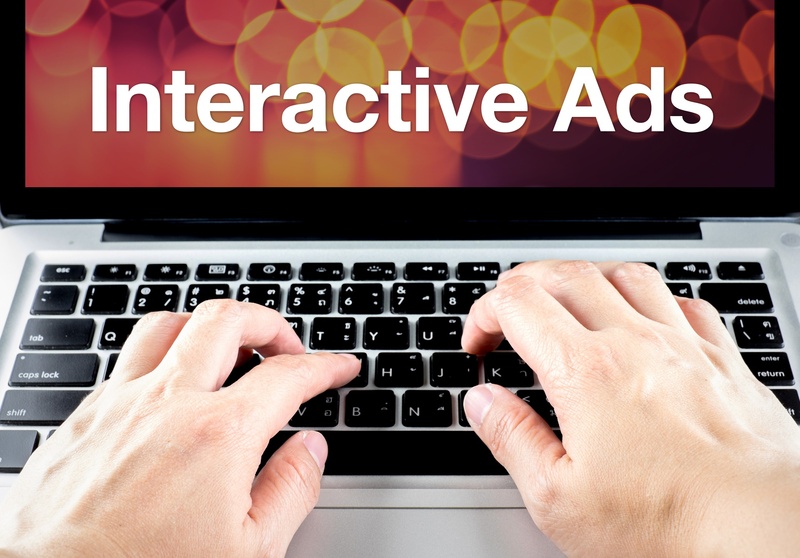 This tool gives a better understanding how your ad has performed, giving you a direction to create future ads. This social media reporting toolkit will show you the metrics that matter and more. Download today. Facebook introduced a beta version of the store visits campaign a few months back and it is a great tool especially for businesses with multiple Facebook location pages like salons, restaurants, retail stores, etc. This tool optimizes your ad to reach the people who are most likely to visit your store. You can also track the ad performance in the Ads manager. I am sure a lot of you may already be using these ad creative formats, but I cannot stress on how amazing this setup is. 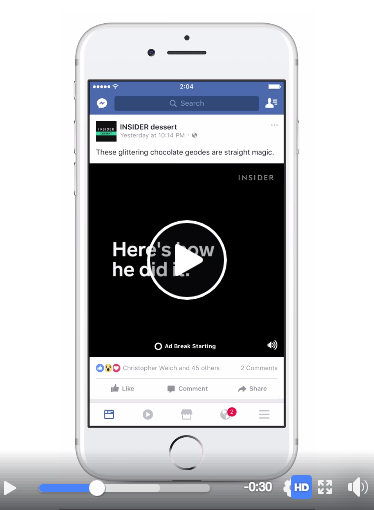 Your ad can have a mixture of both video and images and it looks so beautiful and aesthetically appealing on any mobile screen. Just creating simple formats and designs that best represent and convey your ad message will get you good engagement. So, if you’re not already using this format, the time to start is now. 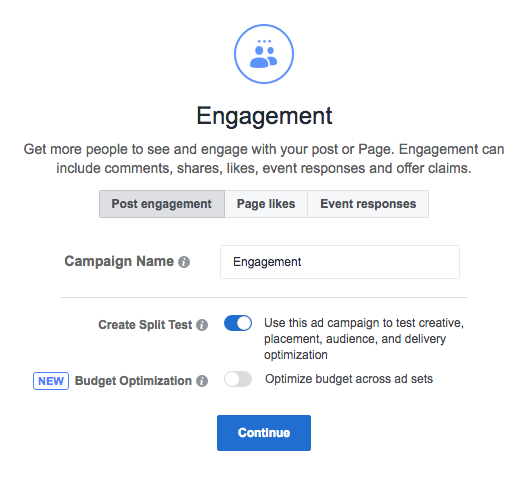 Did you know that you can optimize your ads to let people directly message you on your page. This is a convenient way to add a personal touch to the brand and a one-on-one interaction with your guests, answering their queries. Response time and content affects the business of your brand. So if you’re looking forward to connecting with your target audience this is the tool for you. 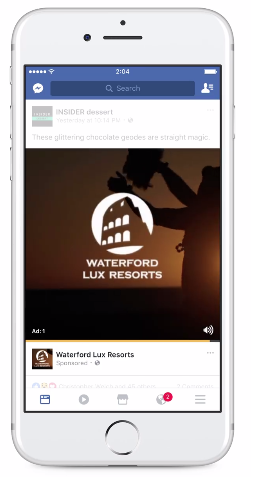 In-stream video ads are between 5-15 seconds which play between videos that are longer than 2 minutes. People tend to view the entire short-video since they are not skippable. This tool has been around for quite some time now. So, if you haven’t already used it, try it. It’s a sure way to make your audience see your content so you can get your message across. So, go out there and be bold and fierce, create what you love and tell people why you love it. Social Media advertising is all about conveying to people what your brand and product stands for and how it will help them get where they want to be or the way they want to look or feel. Use these 5 tools to do just that. Looking to maximize your social media efforts but lacking the time to effectively execute your social media marketing? Contact us today and we'll help you come up with an organized ad plan (951) 479-5411.